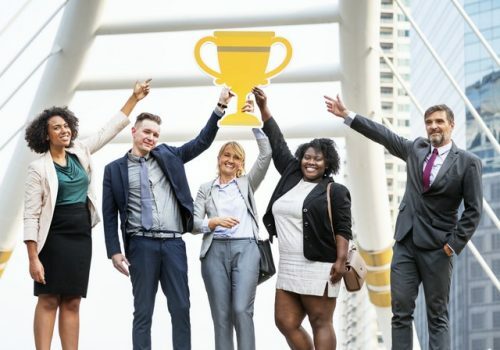 There are a small handful of startup success stories that have created entrepreneurial legends. These usually involve an individual developing and building their new startup alone, against all odds, and in a garage. While those tales are inspiring – who doesn’t want to be a superhero, after all – they just aren’t good examples of how successful startups come to be. You have a much better chance of success if you build a founding team before building your business. We’ve spoken before about how you can’t be an expert at everything and relying on the expertise of others is always a good idea. You’ll never be the best at everything you need to do, have all the connections you need or even have enough time in the day to get everything done. Building a great team is what will make you a startup legend, not doing it on your own. You want a circle of people around you who can advise you intelligently and are as dedicated to your startup succeeding as much as you are. Don’t blaze this trail alone thinking you’ll be the next legend. Being a single founder of a company is tough, really tough. While success stories exist of solo entrepreneurs who have made it, we strongly advocate going the route of a founding team. You’ll likely make better decisions with a diversity of opinions, get more work done faster, and have an easier time fundraising with a strong founding group. There is simply too much that needs to be done by founders and too many roles to cover for one person to do it effectively. Multiple founders create a greater margin for error for any startup. With the 90 percent failure rate we discussed earlier, wouldn’t you want to increase your margin for error? In our experience, there are many investors, particularly venture capitalists and accelerators, who won’t even talk with you if you’re a single-founder company. Their bias comes from the fact that they have seen most of their single-founder investments go south. Not only does a team with multiple founders offer a broader set of skills that can help the startup succeed, they also have a built-in support system that makes them more resilient. Forgetting the fact that it’s a bad choice practically to go it alone, you’re not likely to get far down the path of building your company, since it’s probably a nonstarter when it comes to financing. Seeking to be the next lone wolf legend is just going to make building your startup unnecessarily difficult, heighten the risk of failure, and flat out exhaust you. Why make an already challenging task even harder? You don’t have to carry all the weight of your new venture and by doing so or trying to do so you’re going to be missing out on many opportunities. There are great people out there who have a lot to offer and may have new ideas, skills, and talents you wouldn’t have thought of. They’ll also have time – something you’ll run out of quickly. 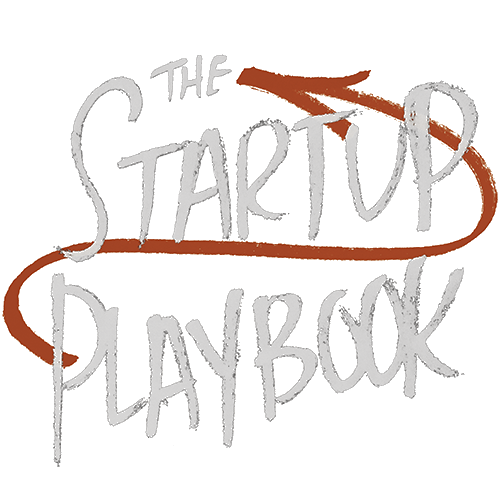 The Startup Playbook includes an entire section on how to build a founding team, finding co-founders and a description of how to go about doing it. 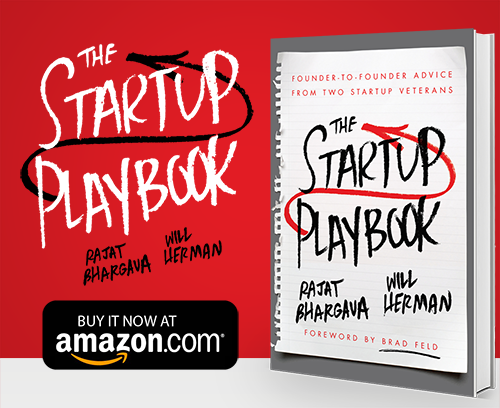 Check it out to shift the odds of startup success in your favor. ← How Fast Should My Startup Grow?